History Classic showcase owned this special Jaguar several years ago and purchased by a Jaguar collector and they commissioned us to do show level restoration. The car has scored 99.99 points in several JCNA shows and then has been displayed in a climate controlled museum. 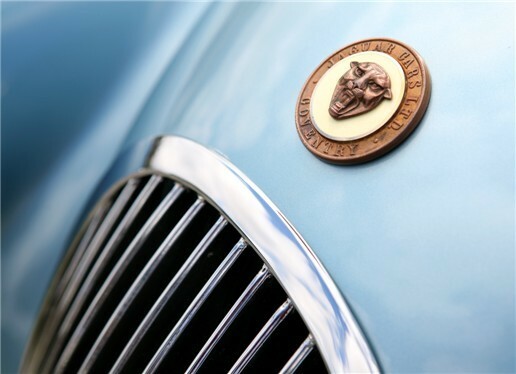 Details Car Condition: Show Level This early XK-120 has spectacular elegant lines and is an iconic legend from Jaguar. Recipient of a comprehensive frame-off and rotisserie restoration by Classic Showcase. Everything is correct and proper on the car down to the last bolt. During the restoration process the XK-120 was stripped to bare metal, fitted, metal worked, premiered, sealed, painted, color sand and buffed to perfection. All parts were painted individually off the car. 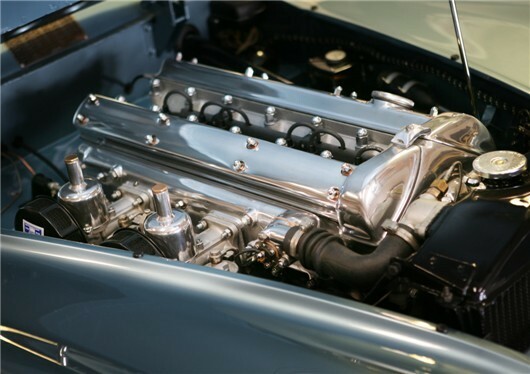 The engine and head were completely re-built to exact factory specifications without any modifications. All mechanicals and systems were restored including. electrical system, cooling system, hydraulic system and fuel system. 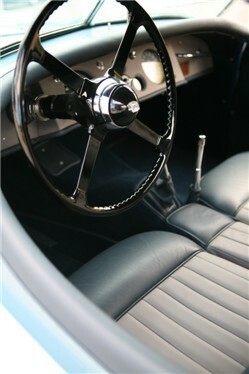 A new wire loom installed, gages restored, new convertible top was fitted and installed and the car received new glass. 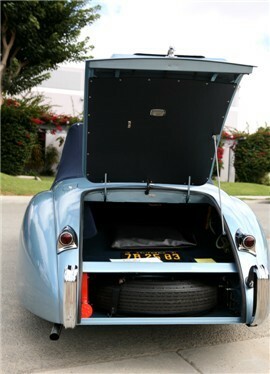 This XK-120 includes tools, a car cover, and tonneau cover. 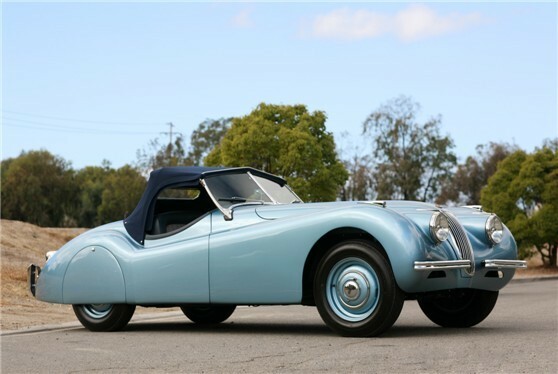 This is one of the finest early XK-120�s in the world today, all numbers match, comes with a Heritage Certificate of Authenticity that states the original colors in which the car was restored to its original color combination of Pastel Blue with two-tone French Blue and Gray interior. 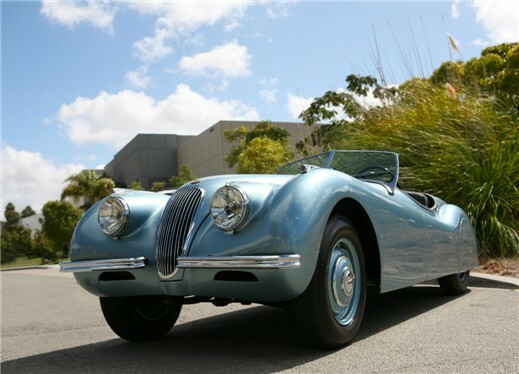 This is the 288th XK-120 built and there probably is not a better one available in the world. The car features its original Dunlop tires for showing and campaigning purposes, but these would not be recommended for driving on the road. Accompany the car is a DVD of the restoration process.